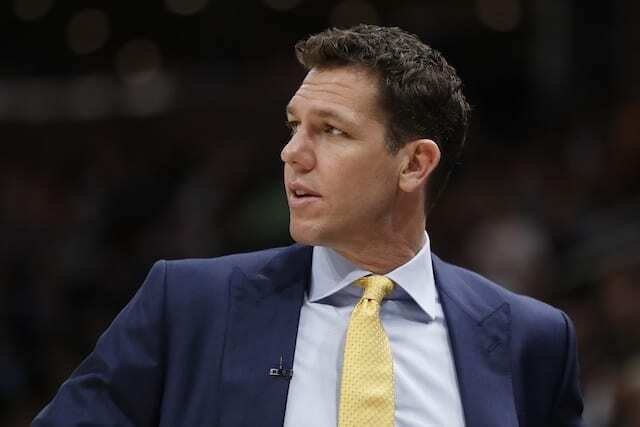 Throughout the 2018-19 NBA season, there was speculation the Los Angeles Lakers would fire head coach Luke Walton following his third season. 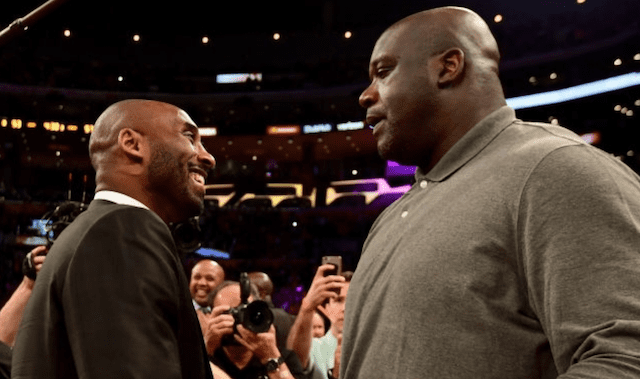 However, president of basketball operations Magic Johnson resigned instead prior to the team’s final game against the Portland Trail Blazers. 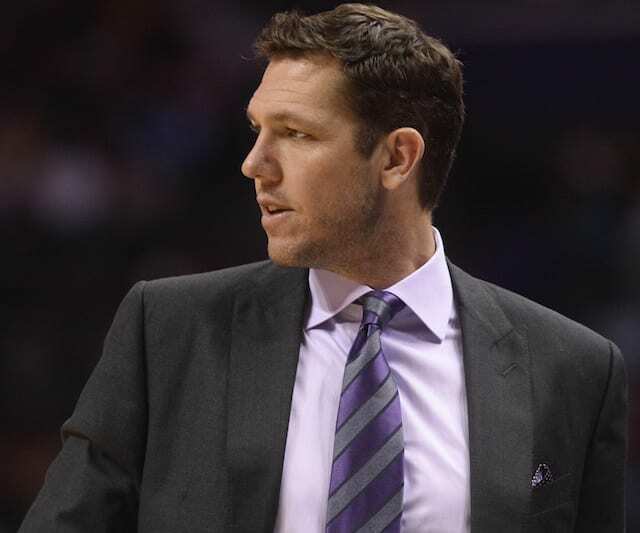 Despite Johnson’s resignation, it reportedly does not guarantee owner Jeanie Buss will keep Walton as the team’s head coach for the 2019-20 season. Following an early-season meeting where Johnson ‘admonished’ Walton for the team’s 2-5 start, it eventually became very clear the former wanted to bring in his own head coach. As the Lakers reportedly reached out to former Milwaukee Bucks head coach Jason Kidd during the season to gauge his interest, there was a growing list of potential candidates if they ultimately fired Walton. 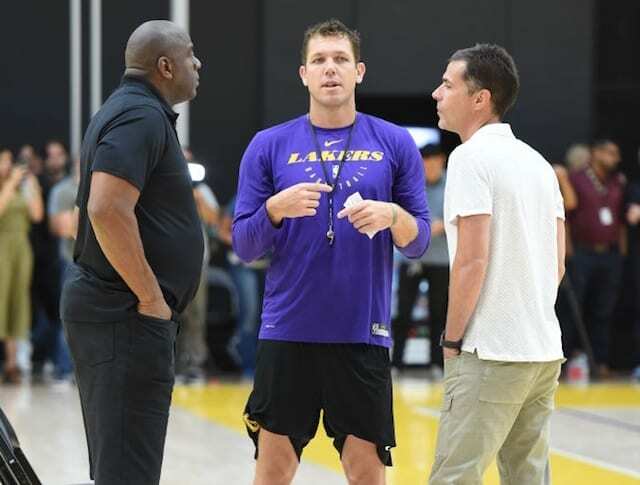 With the offseason just getting started, the Lakers reportedly fired head athletic trainer Marco Nunez in their first move. 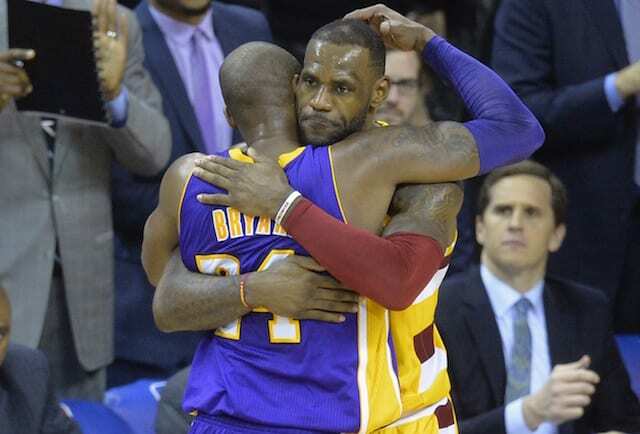 While injuries happen, the Lakers missed 212 combined games because of it and often found their players missing more time than their expected return timetables.